Nutrinova’s high intensity sweetener Qorus™ tastes just like sugar! 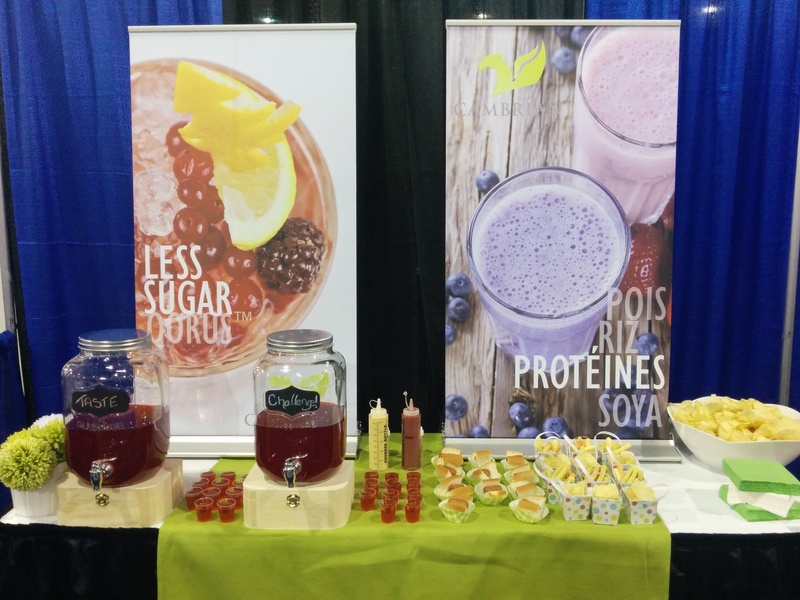 Attendees of the 2015 ICSTA Suppliers’ Night in Montreal took our taste challenge and the results were fantastic! Contact your local account manager to learn more!